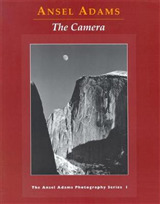 The first book of Ansel Adam's early photographs of the Canadian Rockies. 'These mountains are breathtaking - utterly different than anything we have seen. The peaks and forest and 'tone' fulfill almost every ideal I have had of what 'my' mountains could be. . . These are the great mountains we dream about.' 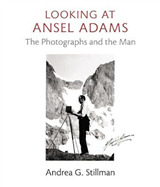 - Ansel Adams to his wife Virginia, 1928 The Sierra Club's twenty-ninth annual outing or 'High Trip' was Ansel Adams's first as official photographer. 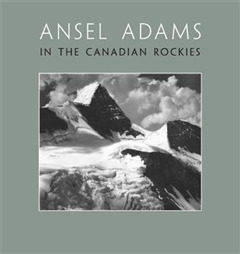 It was during this expedition to the Canadian Rockies in 1928 that Ansel began to find his voice as a photographer. In ANSEL ADAMS IN THE CANADIAN ROCKIES, we discover images of celebrated natural sites including Mount Robson, Amethyst Lake, Drawbridge Peak, and Bennington Glacier that foreshadow the majestic mountain vistas for which Adams would become renowned. 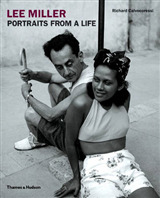 A fine chronicle of one of Ansel Adams's earliest major photographic expeditions, and the only one he ever made outside of the United States, this book also serves as a record of Ansel's emerging style during these crucial years in his artistic development.